Holderness is a family name, that stands for a long history of hard work, strength, and a commitment to excellence. 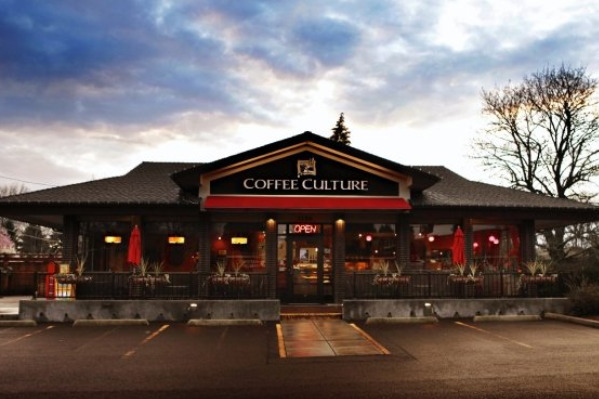 We opened Coffee Culture in 1993, and since then we've expanded to 4 locations throughout Corvallis. In an effort to improve quality and grow, we started roasting coffee in 2012, and Holderness Coffee Roasters was born. We're dedicated to sourcing, buying, roasting and wholesaling specialty coffee, it's what we do, and it's what we love. We believe it takes a global effort for our coffee to reach your cup so we have great respect for the people dedicated to getting it here. We seek out compelling coffees and roast to accentuate their unique qualities, cupping each coffee thoroughly to make sure it stacks up to our standards before we send it out to you.